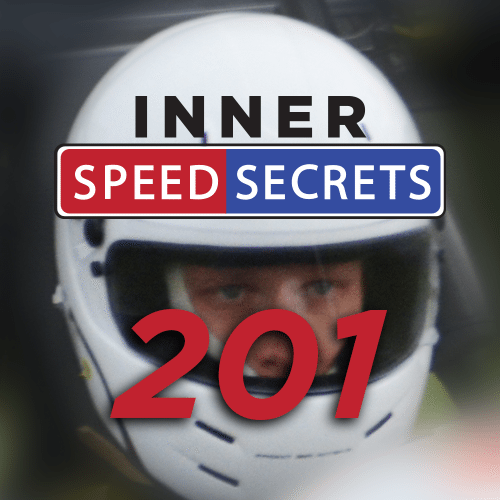 Hey, it's not everyday that you get something for free, but I wanted you to have an opportunity to peek inside my Inner Speed Secrets 201 eCourse. Yes, it's just a taste of it, but I'm sure you'll learn something from even this Free Preview – and then learn a lot more from the full course. So go ahead, take it for a test drive. 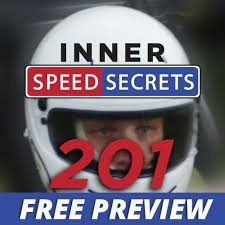 In this free preview of Inner Speed Secrets 201 you will find different pages that will highlight the dynamic content that can be found in the full course. It will also be able to give you some practice with the course functionality and flow. 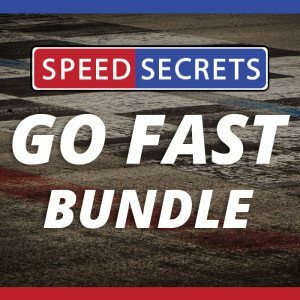 Jump in and start learning for free!